When the console that would become to be known as the Switch was announced, one of the third-party developers that Nintendo said they were courting was Telltale. “defend the galaxy” clearly points to Guardians of the Galaxy: The Telltale Series which saw its third episode released this week while the Dark Knight doesn’t need much explanation but hints that either Batman: The Telltale Series, Batman: The Enemy WIthin or both are coming to the Switch. 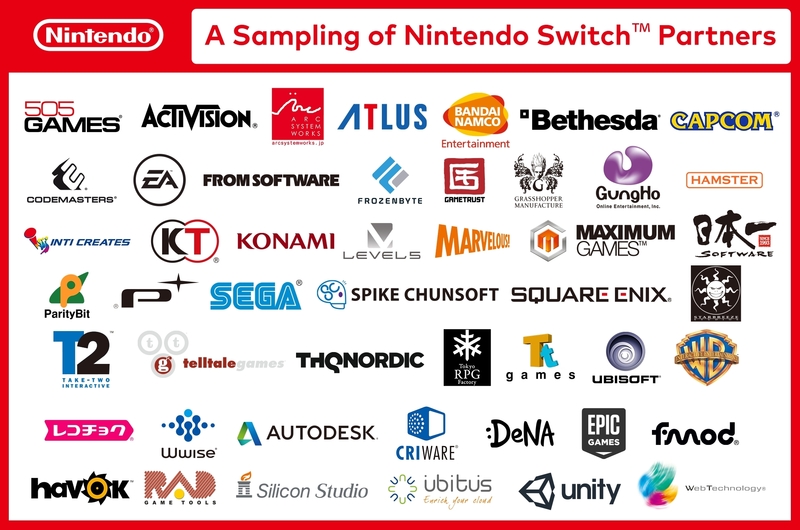 This comes as little surprise given that not only does Telltale put their games on anything that can run them and their style of games would be a perfect fit for the Switch in either docked or handheld mode, but also from reports from several retailers. Earlier this year three separate retailers posted listings for physical releases of both Guardians of the Galaxy: The Telltale Series as well as Batman: The Telltale Series. This finding was issued before Batman: The Enemy Within was revealed last month.